Step inside Barry Mill and discover how engineering ingenuity provided a means to save the ‘daily grind’ of producing your own flour and meal. These ideas gave birth to the machinery of the industrial revolution. Learn how trade shifted from a bartering system to monetary exchange. 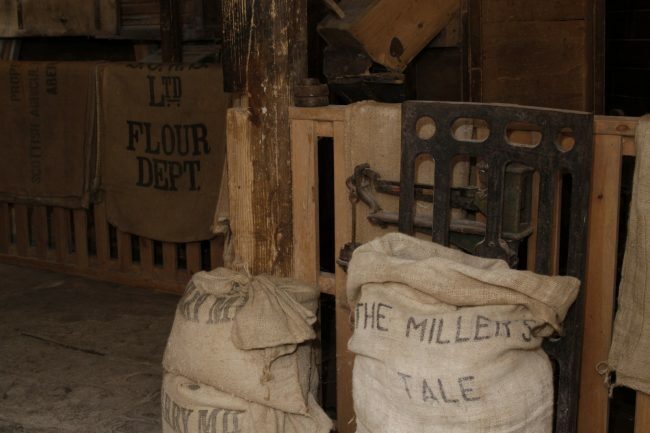 See the different types of food that people have lived on over the centuries and watch the process of milling in action every day the mill is open – just as it has been done for generations.